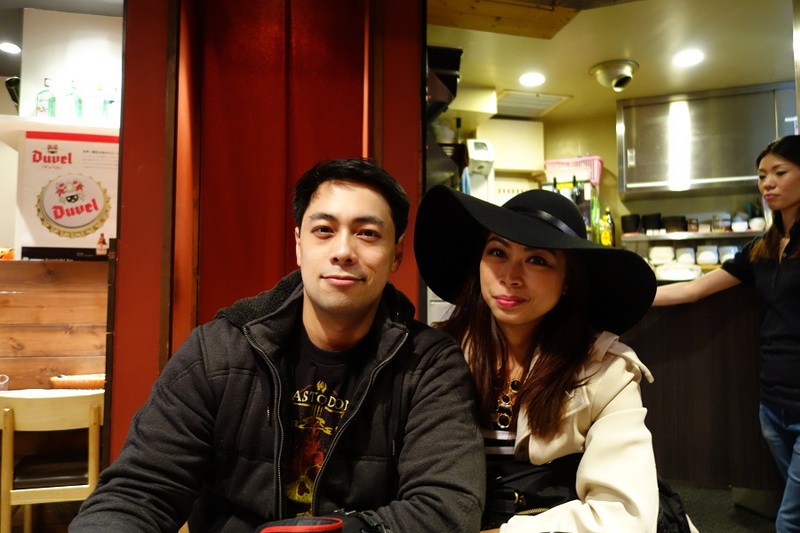 One of the things that I was really, really looking forward to while planning our Japan trip was the food. I heard that just about every kind of food in Japan tastes like heaven, whether it’s on a stick and sold on the streets, or served on a shiny plate in a 5-star restaurant. That’s why I didn’t even bother doing research on “The Best Restaurants in Tokyo” because I was confident that whatever food put in our mouths will be greatly satisfying. 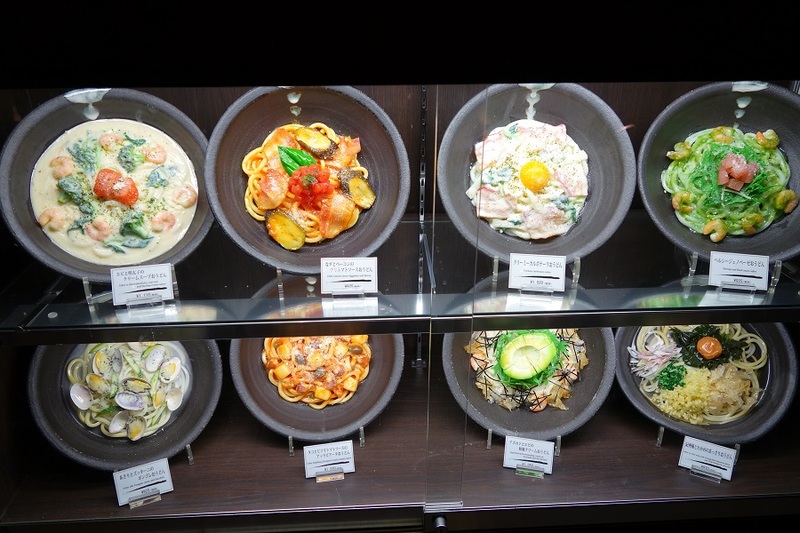 These colorful and realistic bowls of noodles looked very promising. 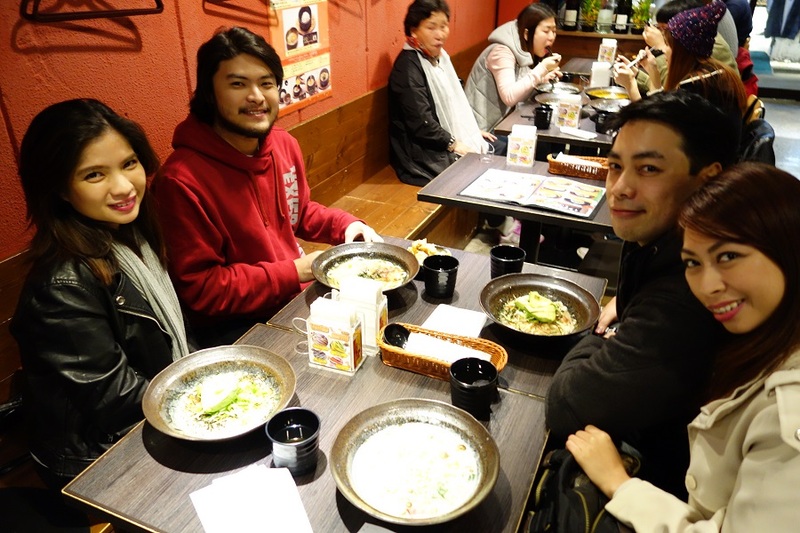 They certainly did not look like your typical pasta or ramen, so we were intrigued and decided to give it a shot, hoping that our first meal in Tokyo wouldn’t disappoint. We were seated by a friendly Japanese waitress, who handed us a menu. 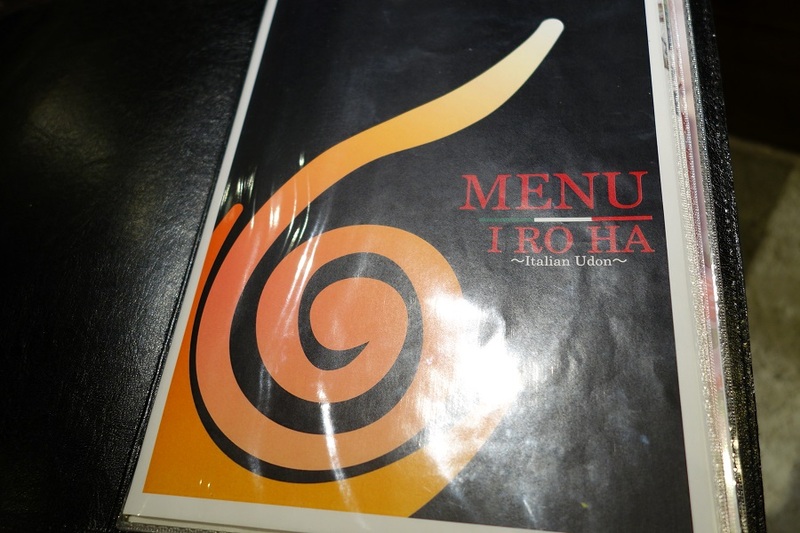 It was when we got a copy of the menu that we found out that the restaurant’s name is “I Ro Ha Italian Udon” (うどん伊呂波), also called “Udon I Ro Ha” or just “I Ro Ha”. 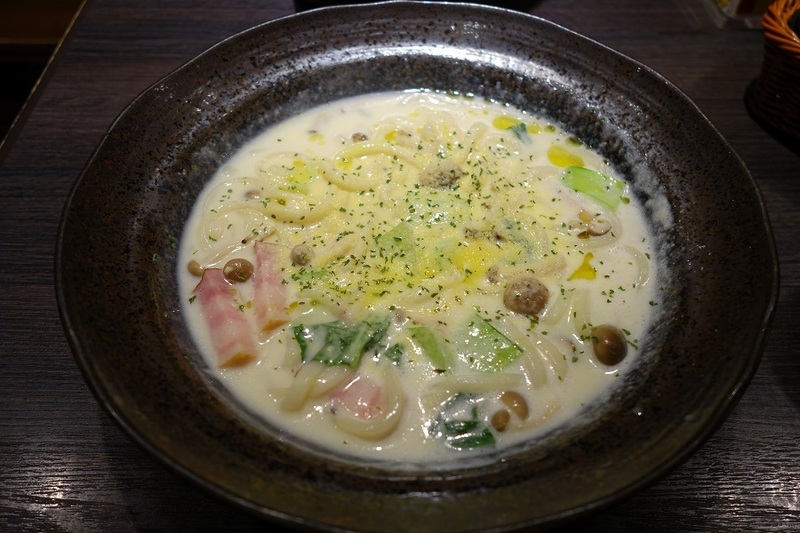 Udon is a type of thick wheat flour Japanese noodle, usually served hot as a noodle soup. The concept of Italian Udon is basically Japanese-style noodles cooked like Italian pasta and with a mix of various kinds of pasta sauces. 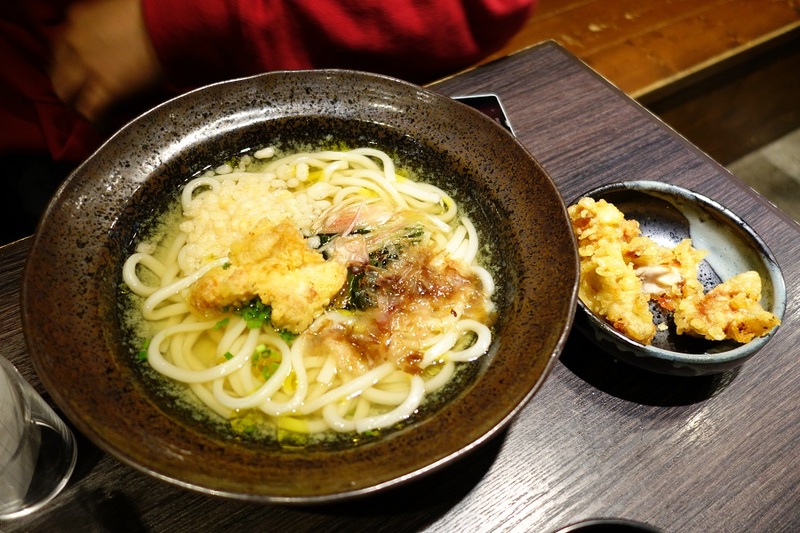 It’s an out-of-the-box take on the traditional udon, so if you want to try authentic Japanese food with a twist, this restaurant is a good place to do that. 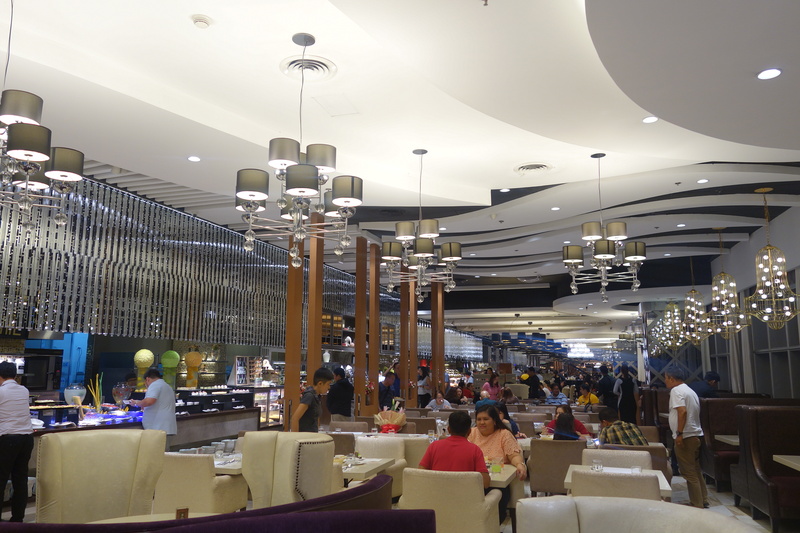 The restaurant was small and had a casual and friendly vibe. 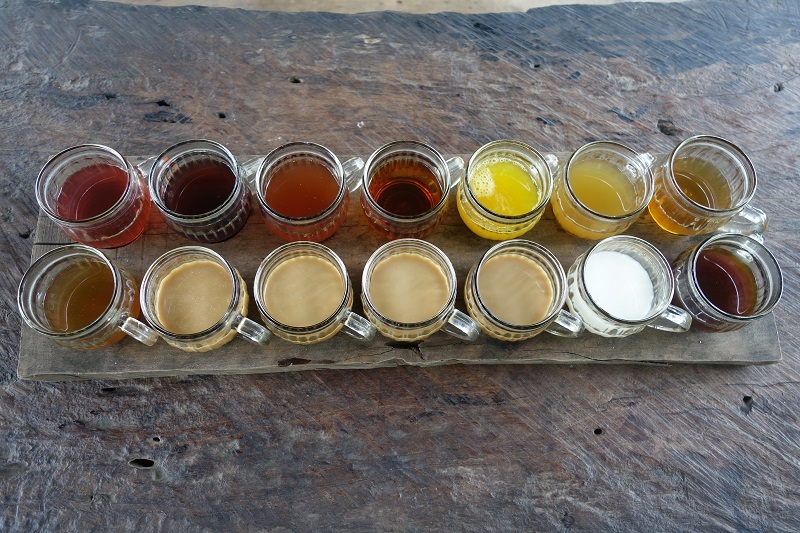 The staff did not speak much English but they still tried anyway, and they were always smiling as they spoke to us. Gotta love the Japanese people! 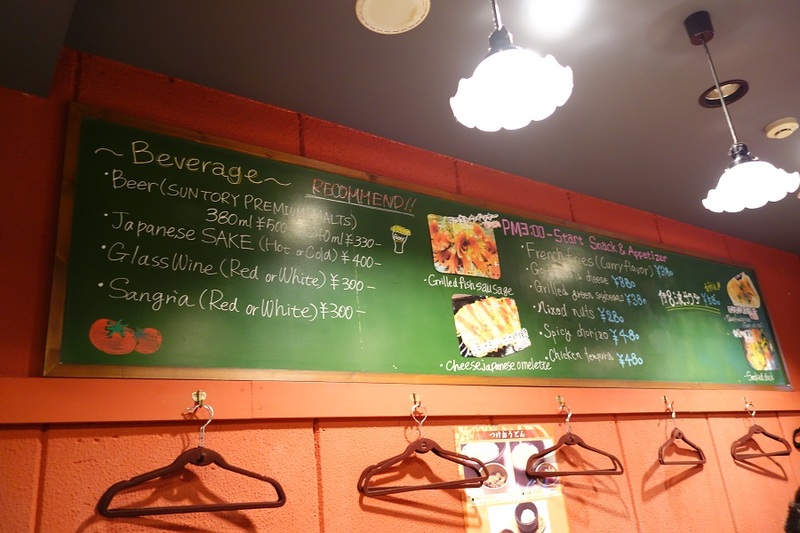 The hangers add a unique touch to the restaurant. You can use them to hang your coat, scarves, or even your bag if they are light enough. 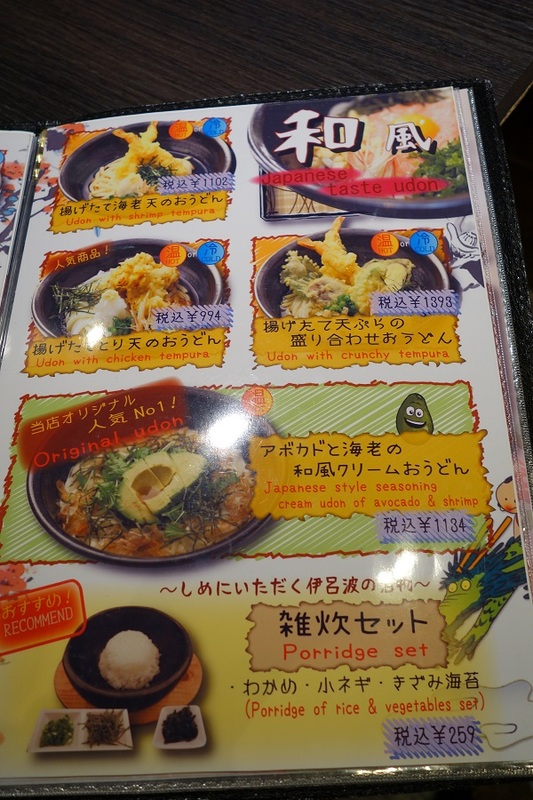 We were so happy that the menu has an English translation! At least we knew that we were getting exactly what we wanted to eat. We were so excited to try Italian udon for the first time, and I’m glad to say that the dishes were not only innovative, but also excellent! 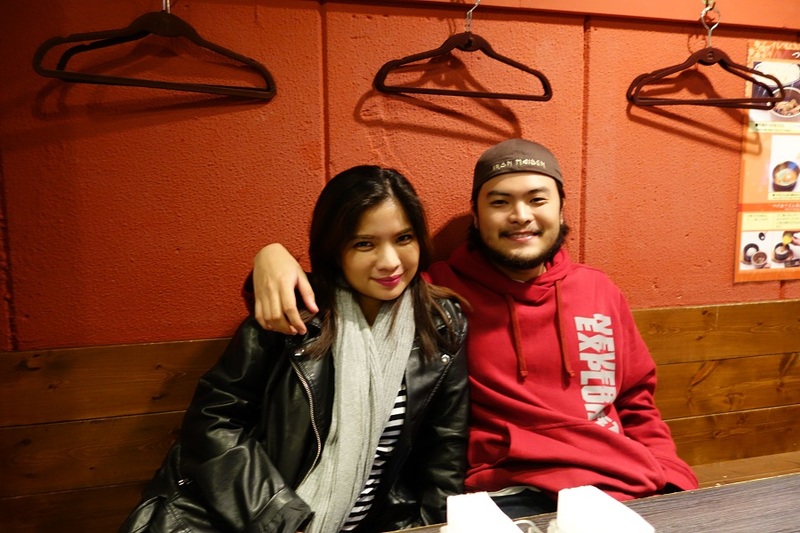 We were only on our first Japanese restaurant and Japan was already living up to their reputation as a food-lover’s haven! This dish is like noodle soup and carbonara at the same time. 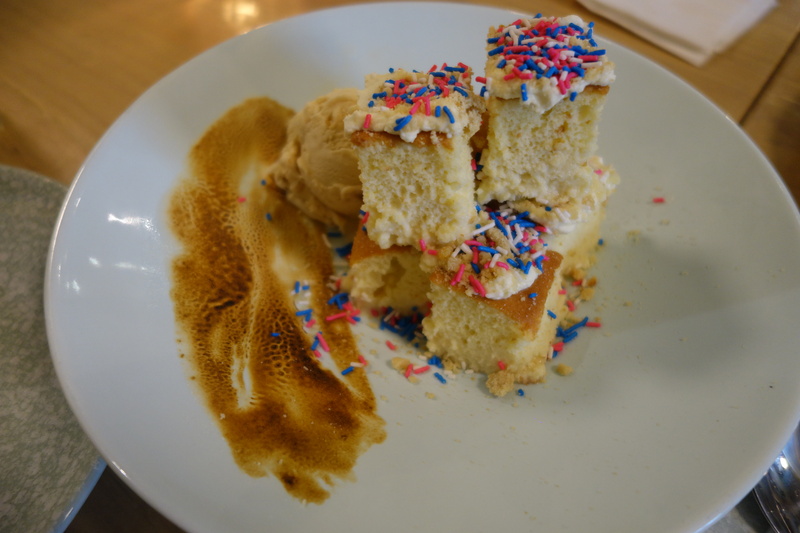 It’s inventive and delicious! It is as creamy, milky, and luscious as it looks in the photo. It was love at first slurp! I also like how they did not scrimp on the meat, noodles, and mushrooms. Just give me my mushrooms and I’ll be a happy girl. “Ooooohhhh!” was our first reaction when we saw this dish. Not only did it look good in the photo and as a replica, but the creativity of the ingredients combined really piqued our interest. 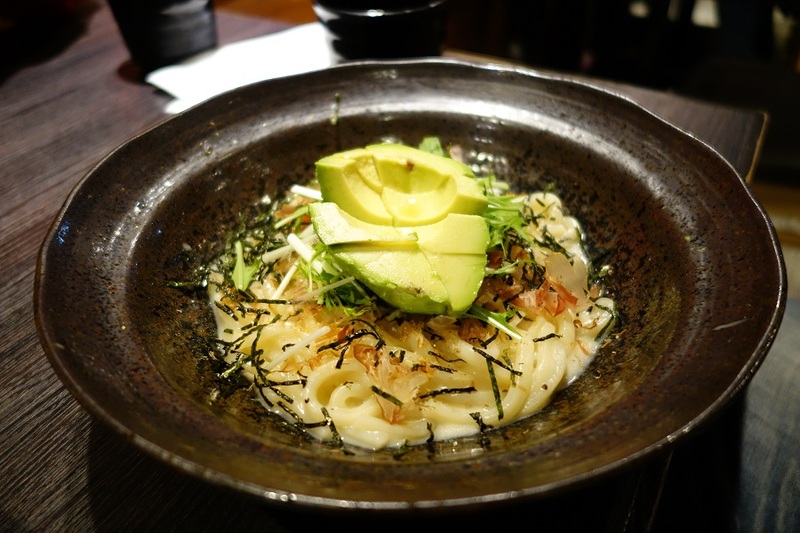 Have you ever seen Japanese style seasoning cream, avocado, udon, and shrimp all together in one dish? We haven’t, and this was something that we had to try. Once we tried it, it was a unanimous decision: we have a winner! The mild smokiness of the katsuobushi and shredded nori, the creamy taste of the sauce, and the freshness of the avocado make this a refreshing and enticing dish. While this dish seems more conservative than the previous two, it’s still looks like it’s very satisfying This is Eric’s order so I didn’t get to taste it but he was pretty happy with it, and even wanted to go back to this restaurant for a second time! 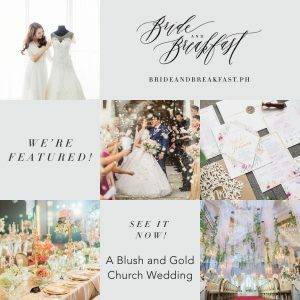 The servings of their meals are very generous, and if you’re not much of an eater, you can even share one bowl with a friend. 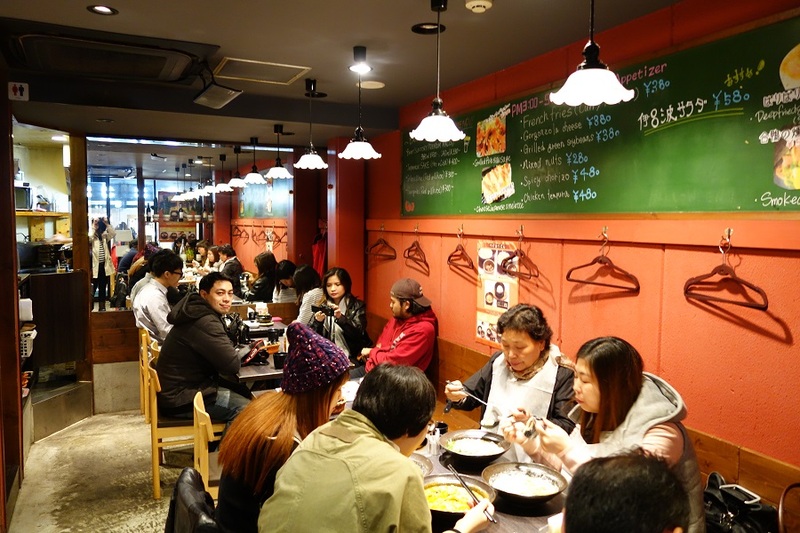 After feasting your eyes on the splashy colors of Harajuku’s fashion scene, let your tummy and taste buds have a feast at Udon I Ro Ha! 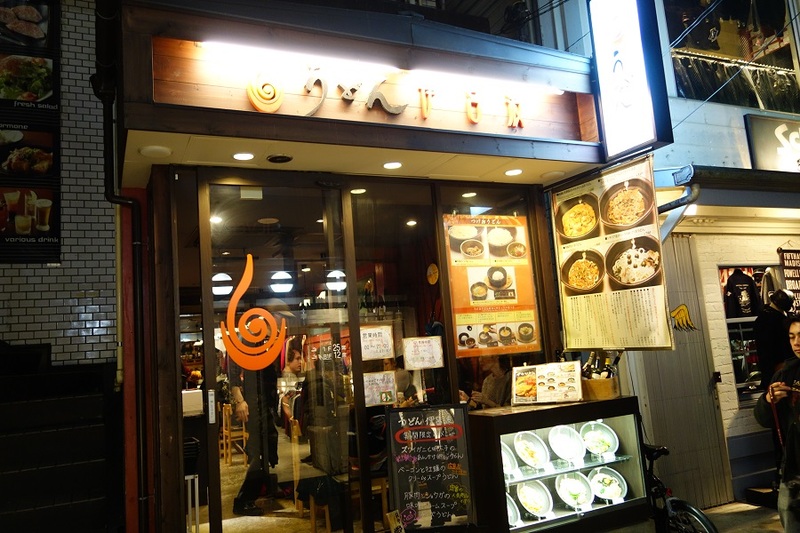 Address: 1F Kimura Building, 4-28-26 Jingumae, Shibuya-ku, Tokyo (神宮前4-28-26木村ビル 1F). 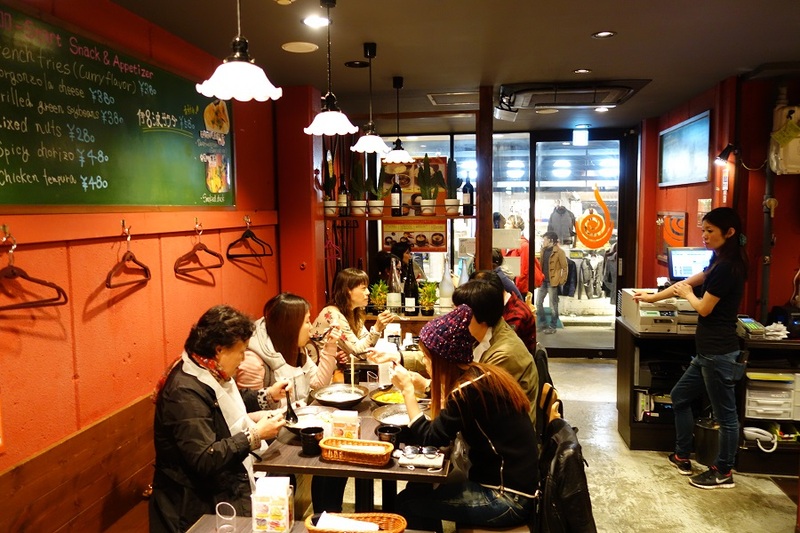 Access: 9 minute walk from the Harajuku station, 7 minute walk from the Meiji-Jingumae station. It is beside La Brea Avenue in Harajuku.